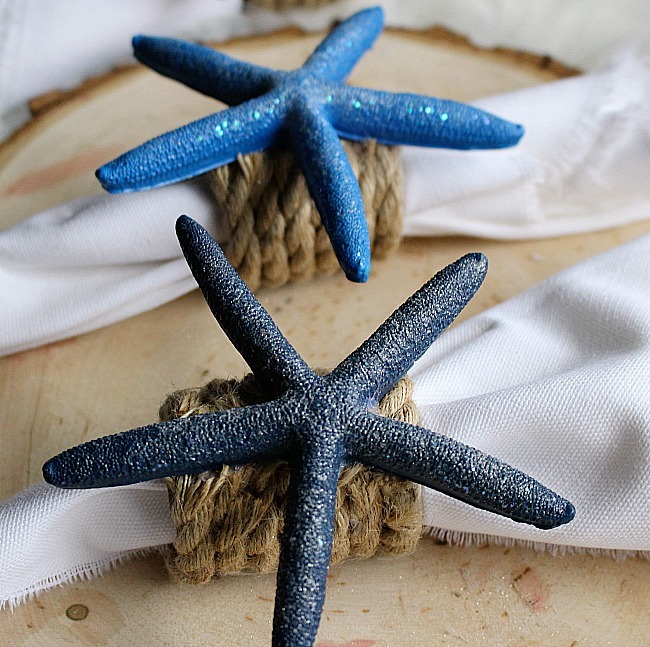 We are back with the Bling on the Sun blog hop and I am sharing DIY Coastal Napkin Rings With Starfish. A big thank you to P.S. I Love You Crafts and The Inspiration Vault for hosting this fun Hop. You will be seeing several coastal projects in the next two weeks. 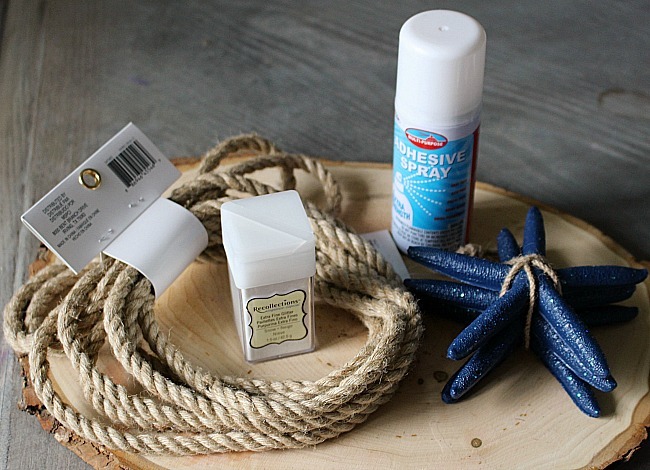 I am participating in a Tablescape blog hop soon, so I am getting everything ready for a Coastal Tablescape! What better way to celebrate the start of Summer. 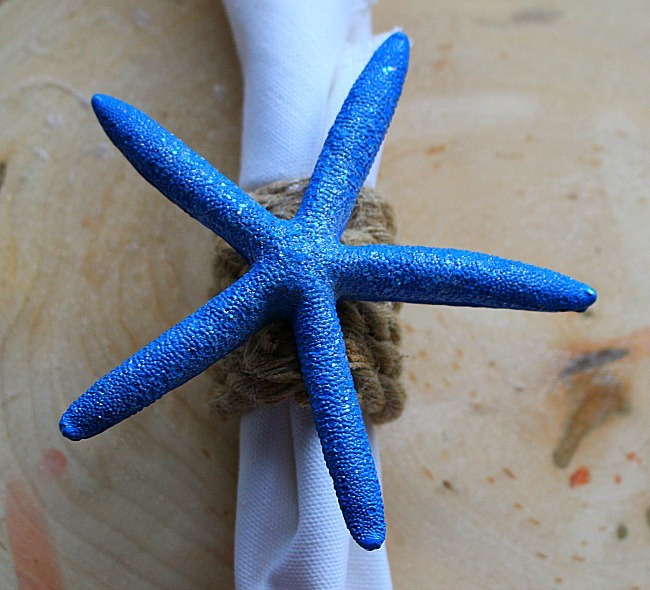 Starfish just signifies Summer to me so I knew they would be perfect for this Bling on the Sun Blog Hop. 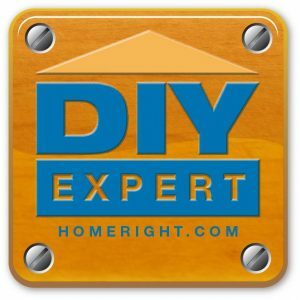 Here is an easy tutorial if you want to make your own. 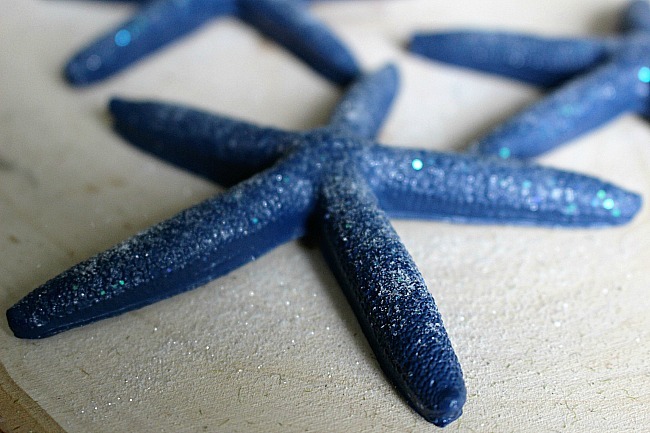 I wanted the starfish to have a little bling and sparkle so I sprayed them with adhesive and covered them with extra fine glitter. It is just enough extra Bling. Next I used the cardboard roll from Saran Wrap to make a base for the napkin ring. This is an inexpensive way to make these. 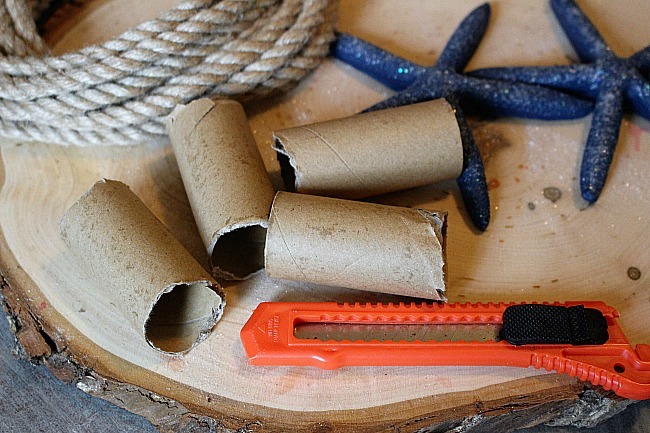 Finally use your glue gun to attach the rope and finish it off with a starfish. You can also use shells if you prefer. But I really like the large size of the starfish. I can’t wait to add these to my coastal Tablescape and hope you will come back to check that out. 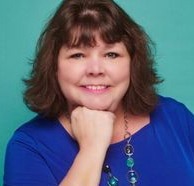 Now be sure to hop on over to the other talented bloggers and see their Bling on the Sun projects. I’ve had a sneak peek and you will love them! Using a Saran Wrap roll is an AWESOME idea! Love the finished product! Great job! Well aren’t those adorable!! They turned out beautiful! These are awesome! I love them for bringing a touch of the beach inside. So, I absolutely love these!!!! They turned out so great! Now I want to make them… they would look super cute with sand dollars too! Thanks for sharing this! These are really cute, Michelle and love how easy they are to put together. Genius! 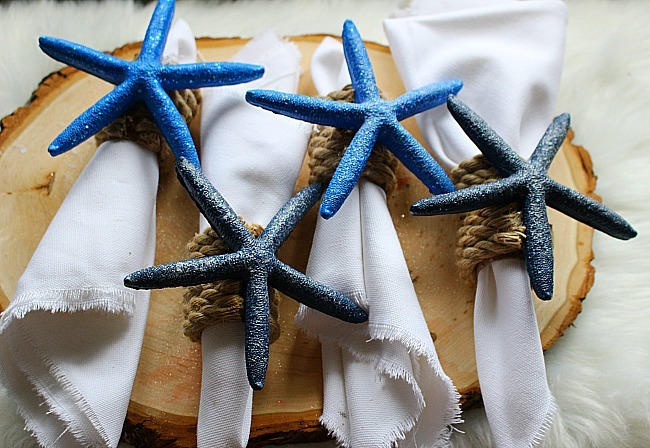 Using the cardboard roll from Saran Wrap was such a smart way to provide a base for these coastal napkin rings. They make a great addition to a summer table setting. These turned out so great! 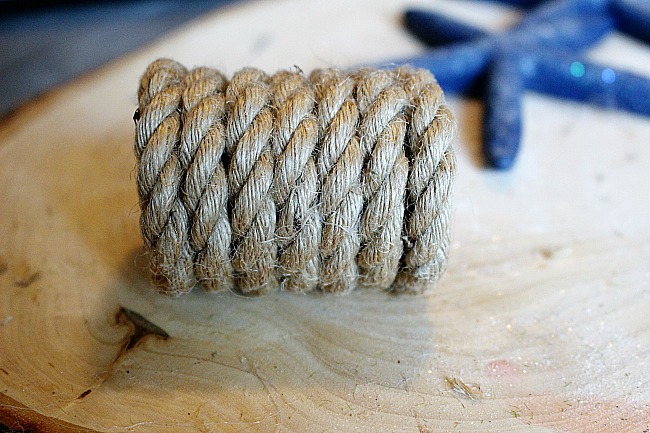 Love the blue with the natural brown rope, looks so nice! What a terrific idea! Pinned to share and look forward to making sometime soon. Thank you! These are so fun for summer. I much prefer cloth napkins, these rings are great. So simple to make and they turned out great! Thanks for sharing.